Now accepting credit card orders via dj jameson smith's MarketSquare page. You may purchase all products by credit card (when you click on a link) via a third party company, Squareup.com at our page at SquareMarket. Since your privacy and security is of utmost importance, SquareMarket is a secure site where you can safely pay for purchases. 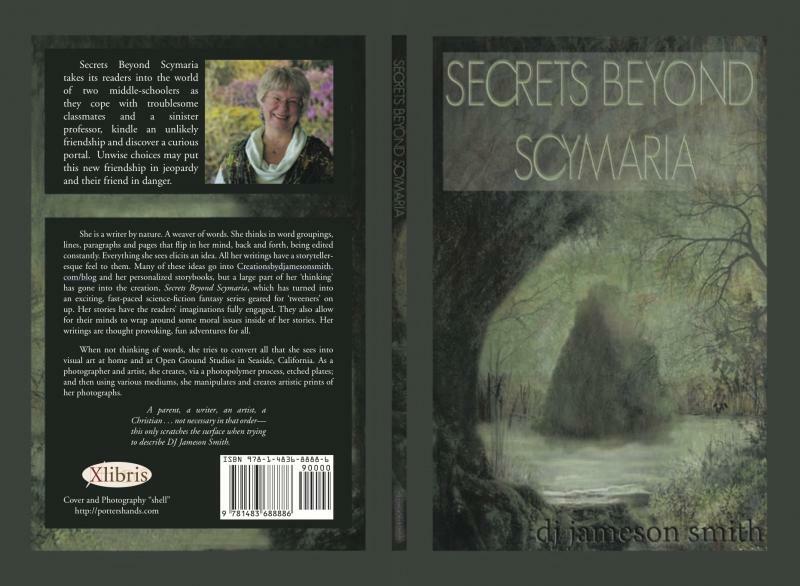 Secrets Beyond Scymaria, an engaging read for all ages, with many unexpected twists and turns. ﻿It's all about two eighth graders befriending a strange creature and discovering a portal to another world. Who can they trust with this secret? 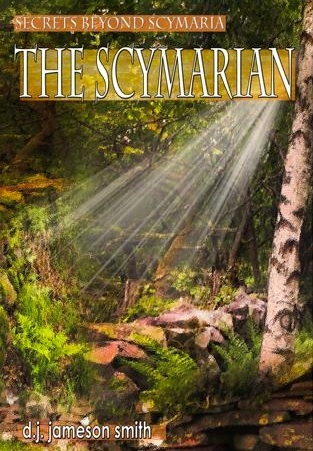 Come along with Ty and Amy as they begin their adventures with their new friend and cope with troublesome classmates and a sinister professor in this fantasy series. For ages 9 to 99.
plus shipping and handling for your region. 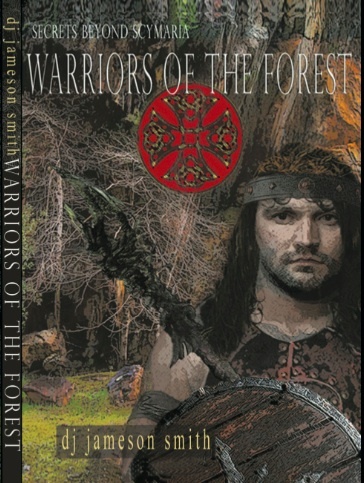 ﻿Inknbeans Press carries paperback and e-book formats of The Scymarian. This catagory not only includes personalized storybooks, but also hand crafted, hand-sewn blank-paged books made from quality materials. Items for sale will appear in the SquareMarket site in late 2016. The personalized storybooks are stories created by dj jameson smith, as she weaves together information provided (names, favorite items, friends, etc) to produce an individual, personalized story for your child. It is then printed and bound in a hand crafted book that will last many years. The hand-sewn, blank paged hand crafted books range from heavy cardboard wrapped in cloth to a more medieval﻿-style wood and leather bound book. Information on purchase of all photopolymer prints is available at the SquareMarket site. As the prints become available, you will see them on the site. Information on purchase of all photographic prints is available at the SquareMarket site. Pay by credit card for your purchases via SquareMarket!